The world is hungry for real Christianity. People are longing for the wholeness that can only come through Christ, yet we in the Christian church are not finding ways to make the connection between the longing in their hearts and the truth of the Gospel. What does it mean for them to encounter a Chrstianity that is more than a cliche? 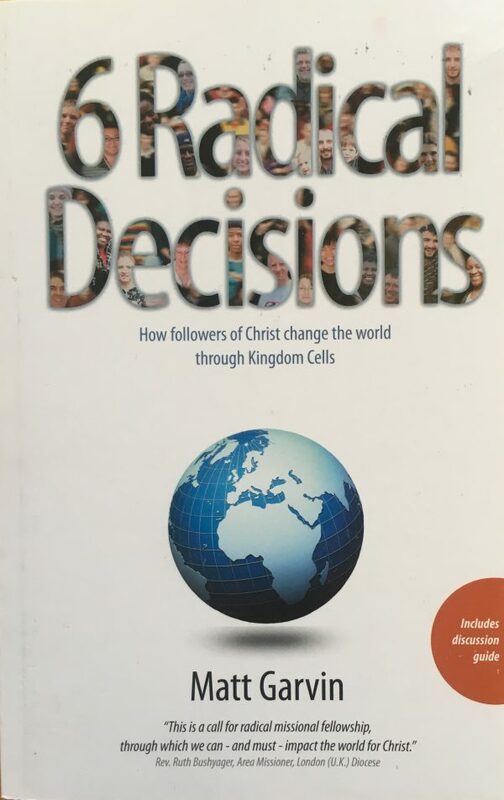 The answer lies in the Six Radical Decisions, at the heart of Kingdom Cells of believers, that have transformed cities and nations over the last 2,000 years. The Six Radical Decisions provide a way forward for the church in the 21st Century. 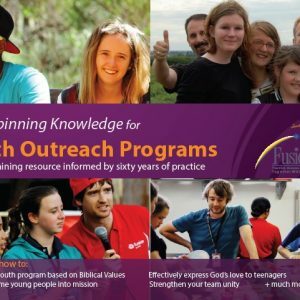 Andy Frost, Director of Share Jesus International. ‘A must read for fellow sojourners looking for ‘a city with foundations, whose architect and builder is God’. Rev Moss Ntlha, General Secretary, The Evangelical Alliance of South Africa.